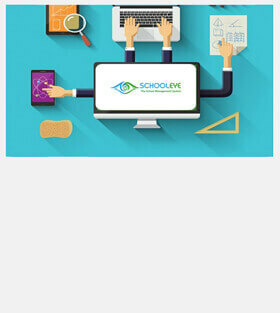 A Customizable and scalable school management software is now within your reach! 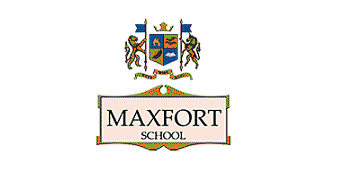 management, students and parents at their fingertips! to focus more on core competencies are main peculiarities of the software program. Welcome at the world of technological advancement, Welcome at SchoolEye! 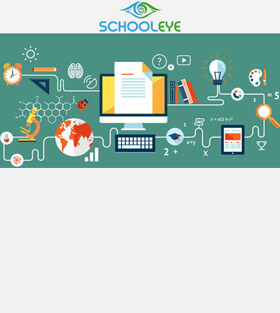 SchoolEye, integrated school ERP, is a brainchild of Delhi NCR based V3M Technologies and offers end-to-end solution for managing academic, financial and operational requirements of educational institutions. 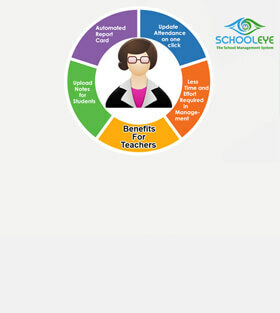 Whether your kindergarten is located at Delhi NCR or managing a University, College, School in India, our school management software automates the entire functioning of your organization ensuring smooth and effective functioning. Making management and students’ work easier and enabling administration to focus more on core competencies are main peculiarities of our school ERP software. 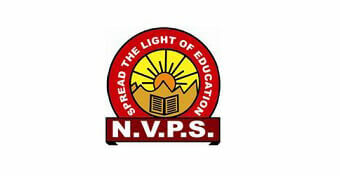 The software is helpful for entire education fraternity ranging from teachers, parents and students and acts as single point of contact for obtaining any piece of information pertaining to school management or students. User-friendly interface, easy to understand and safely secured with SSL encryption are few features of our software, which make us most renowned service provider of school ERP in Delhi, India. Get A Free Demo !!! 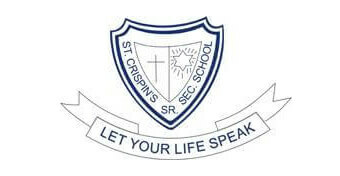 suitable for incorporating with education institution of all sizes. !!! For Library Books issues / return..
For Online Fee Payment & Other.. Mobile apps for Parents,principal .. Previously, we are managing everything manually, so chances of error remain quite high. 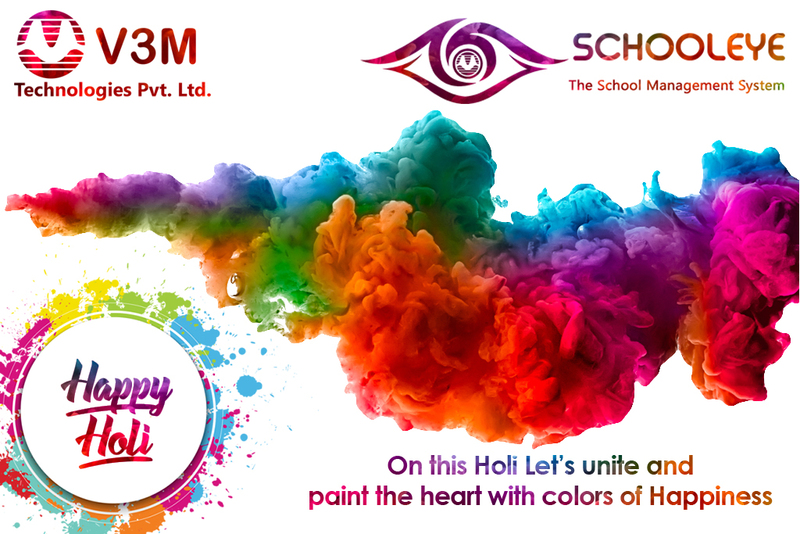 But, once we have started using SchoolEye school management software, we are able to manage everything effortlessly and accurately. 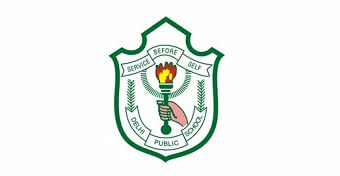 For educational institute, the software is extremely helpful. 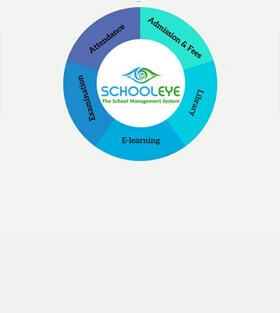 Economical and user-friendly SchoolEye software is a great help to an education institute. The software helps in managing huge data, and task of maintaining day-to-day reports becomes altogether easy.